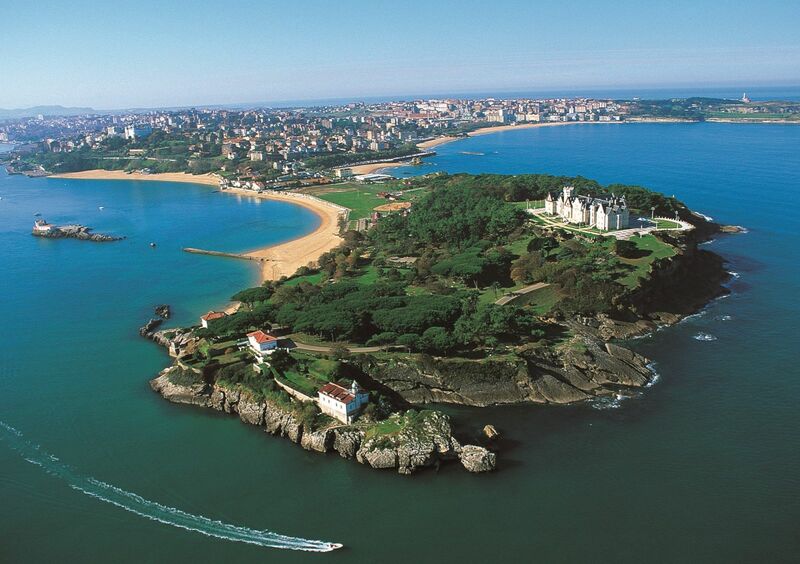 Santander is a real harbor city, already dating back to the Roman Empire. Nowadays it has become a popular destination for Spanish residents to enjoy beach holidays. The beautiful old city contains a lot of historic sights, big squares and parks worthwhile a visit. As a living area, it supplies all the facilities of a big city, while remaining cosy and stimulating outdoor life and leisure. Due to the crisis, a lot of houses in Santander are repossessed by banks. These villa’s and apartments are now in forced sale. This gives you the opportunity to buy your perfect home in Spain for a very profitable and affordable price. Here you find an overview of all bargains in Santander.